Garage doors are essential if you’d like to keep your Torrance home secure, including the car and storage you have packed away on shelves in your garage. If you have a garage and the garage door is not working as flawlessly as it should, you may have a problem on your hands. 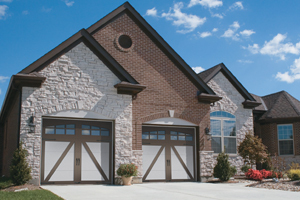 The garage door repair experts at G&G Garage Doors have already given you some troubleshooting tips for a track that is out of alignment; here are some ways to troubleshoot a randomly opening and closing garage door. 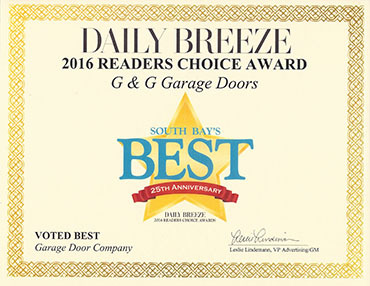 Have you recently discovered that your garage door is opening and closing randomly? The scary part about this discovery is that you may not be home when it happens. If you’re away from home all day and you come home to an open garage door, we don’t blame you for being a little disturbed. But the first thing to check is your transmitter. It’s important to check and make sure that there is nothing inadvertently depressing the control mechanism. For example, the transmitter could be underneath something with weight, pressing the button to open the garage door when you thought you had shut it. If you know that it’s not a hidden transmitter issue, check the frequency. Although rare, it is possible for your neighbor to have the same frequency transmitter that is opening yours along with their own. 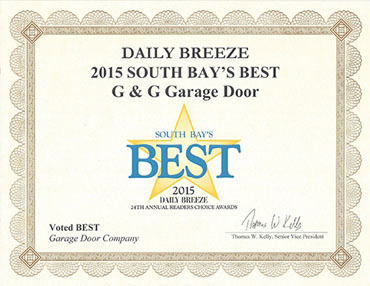 There is Help For Your Garage Door! 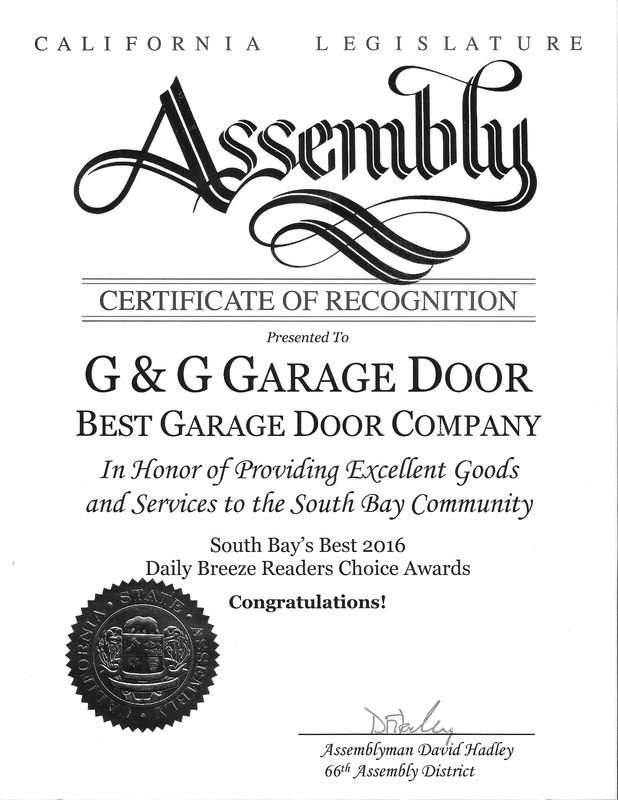 If you’re still having trouble with your garage door sporadically opening and closing, get with the garage door repair team in Torrance, CA at G&G Garage Doors. Call for an appointment now!